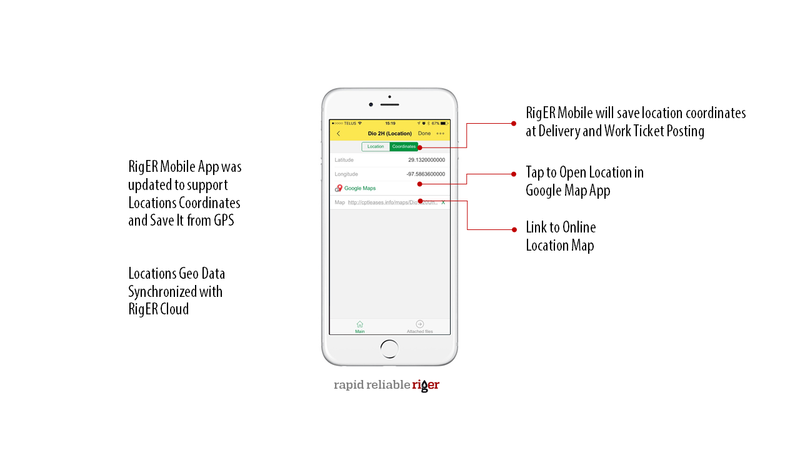 RigER Mobile 1.6 is available on AppStore and GooglePlay. 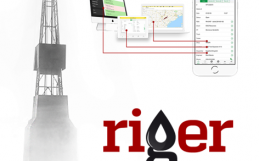 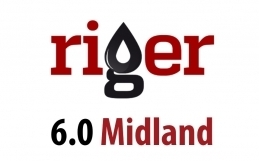 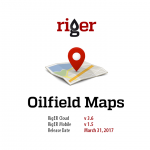 RigER Mobile Users can save location GPS coordinates directly at oilfield. 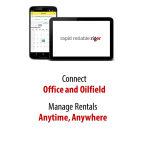 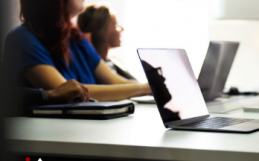 Document’s attachments (Delivery Ticket , Work Ticket and Rental Agreement) and Related attachments (Clients, Contact Persons, Locations and Items).